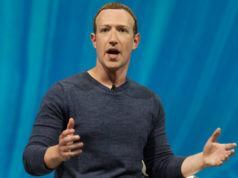 Facebook Aims To Combine News And Stories Feed. But Is It Any Good? 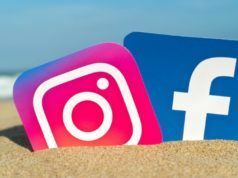 When Facebook aped Snapchat’s Stories feature, the company knew it wasn’t making a mistake and now popularity on Instagram, Facebook and WhatsApp speaks for itself. Trying to make more out of the feature, Facebook could soon be forming a Facebook feed, combining News feed and Stories feed. 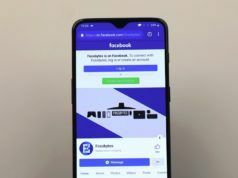 As per tweets by popular reverse engineer Jane Macnchun Wong, following which Facebook has provided a word too, the social media company is testing a new feed to try to change the way a person uses the (in)famous social media app. What Is The New Facebook Feed? 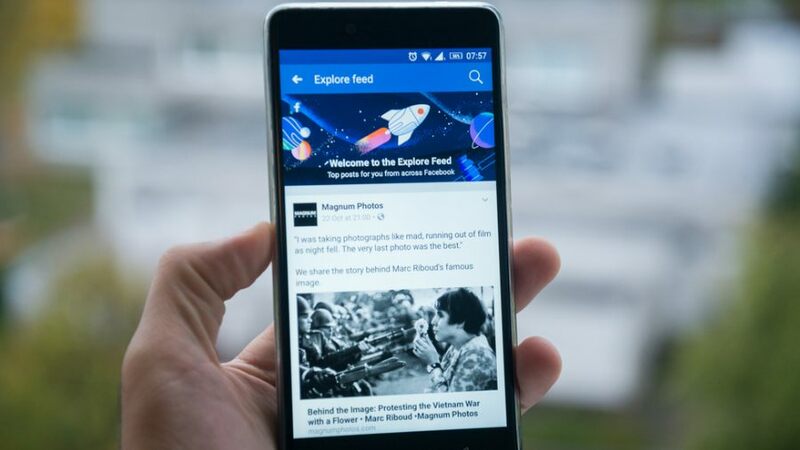 As spotted in the Android version of Facebook by Wong, the new Facebook feed will be converted into a full-screen version after a user taps on a post. Once the full-screen Facebook is created, users will be able to swipe left to view normal posts, ads, Stories, and Stories ads, all in a merry-go-round mechanism similar to how Stories operate in every other app. Additionally, in the carousel state, users will be able to tap the posts to like, comment, or react to it. If I go by the screen recording shared by Jane, the combined News and Stories feed seems to take the current shape once the users tap on the posts and the roundabout will end. If at all the new Facebook feed becomes official, it can be helpful for Facebook in two ways: (a) it will help push the Stories feature more as it is not that popular on the Facebook app as compared to Instagram or WhatsApp, and (b), the idea of forceful viewing of Stories and normal adverts will help it earn money, as we all know FB is more about advertising now. While the new feed could be beneficial for Facebook, I am too sure if it will do the work for us users as well. Yes, it could be a snappy look at all the posts on the platform, but not all wish to view stuff in a jiffy. If the amalgamation of both the feeds is an option, it will then prove to be a win-win for both the user and Facebook. To be clear, Facebook has confirmed that the feature is not for public testing. Therefore, there is no word on whether or not it actually turns out to be an actual feature. So, stay tuned to Fossbytes for all the updates you need!